Kristen and Lorna both ♥ LOVE ♥ dogs and cats (between us we have 3 rescue pups and 2 rescue kitties! 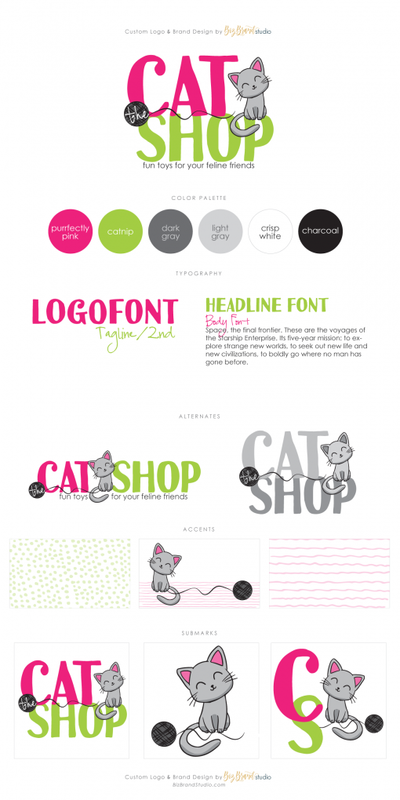 ), so it's no wonder we were inspired to create a fun theme based around our favorite furry critters! You don't have to have a pet shop for this branding package to suit your needs, though if you DO we want to know all about it – our fur babies are super spoiled. 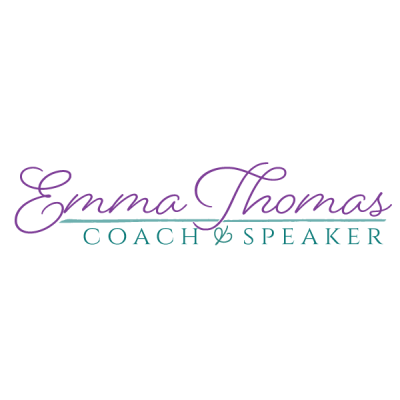 This bold and playful design combines a chunky sans-serif font with cute illustrations, and a simple sans-serif font for the second part of the name or tagline (where applicable). This customizable brand kit includes the option for us to create a small, relevant illustration (like the kitten and puppy) to suit your brand. This logo works best for short to mid-length names and taglines. Kristen and Lorna both LOVE dogs and cats (between us we currently have 3 rescue pups and 2 rescue kitties! 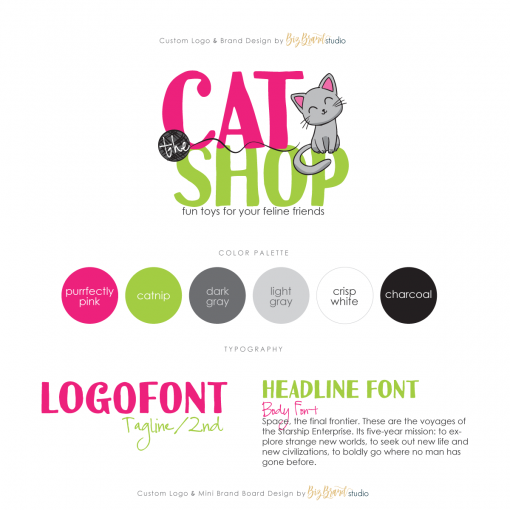 ), so it’s no wonder we were inspired to create a fun theme based around our favorite furry critters! You don’t have to have a pet shop for this branding package to suit your needs, though if you DO we want to know all about it – our fur babies are super spoiled. 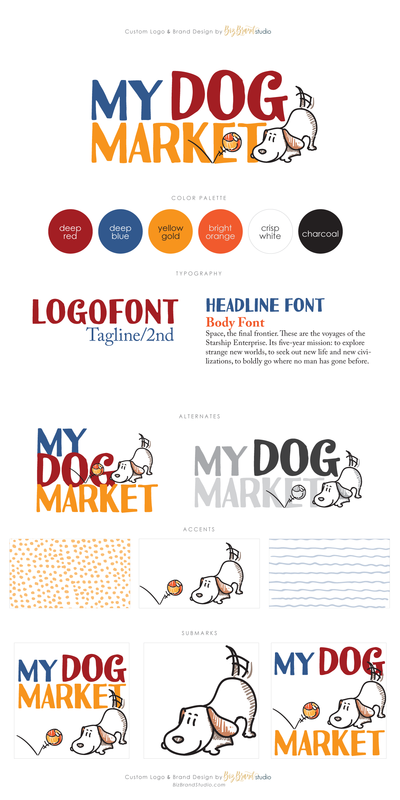 This bold and playful design combines a chunky sans-serif font with cute illustrations, and a simple sans-serif font for the second part of the name or tagline (where applicable). Completed brand board to view all of your brand imagery in one spot and to (like the examples below) to help keep your look cohesive. 1 customized full-color logo with your name / biz & tagline. 1 alternate logo design in full-color. Typically this results in one that is long and thin, and one that is “stacked” so they can be used in different locations on your site. 1 all-black and 1 all-white version of the main logo for use as a photo stamps or printed items that don’t use color – great logo designs don’t need color and texture to communicate your brand message. 3 different sub-logos (these are typically round or square and are perfect for use as profile pictures for Facebook Instagram, Pinterest, Twitter, etc., and as web site icons). 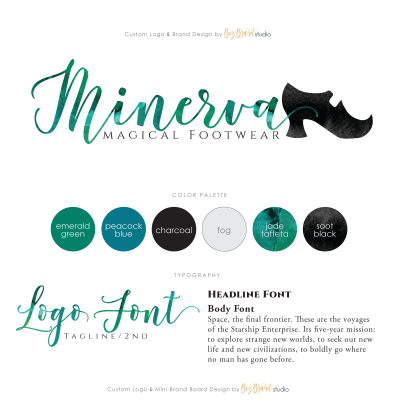 Names of (& links to) the hand-picked fonts in your logo and brand kit so you can continue the look of your brand in other projects. 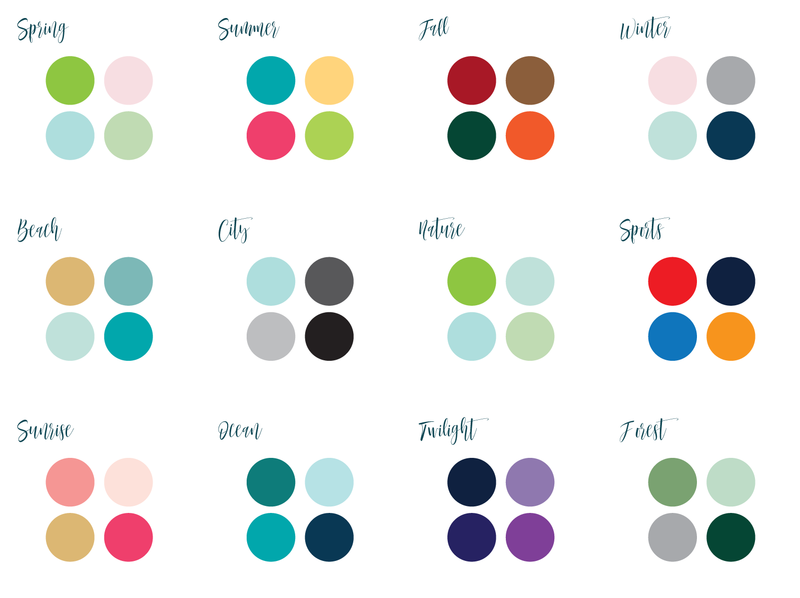 The color codes (RGB/HEX) for your custom palette so you can use your branding colors on your web site and in other projects. Each of the graphics listed above in high resolution JPG format and both regular and transparent PNG formats (for image overlays). 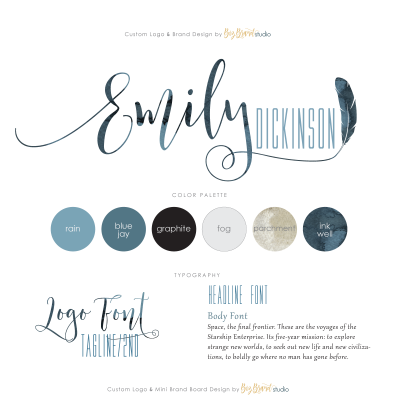 These examples use a simple color palette, but could use the Glam or Watercolor Palette instead – just let us know your preference when you fill out the order form.) See the Glam & Watercolor Accents on the other listings for the full range of special options. 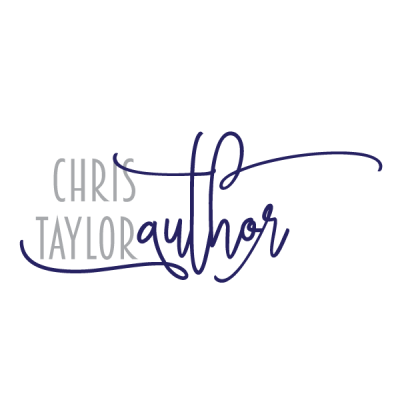 This logo works best for short to mid-length names and taglines. See other examples done in different colors. Love the design, but not a fan of the sparkle, texture, or color palettes we used in the examples? No worries! Choose any color(s) you like! When you place your order, you can use the color picker to choose the hues you want (or type in the HEX code if you know it). You can also use the form to send us an inspiration image for your color selection and/or illustrated element. Not a fan of the sparkle, but still love the design? You can choose any colors you like! Send us an image to pull the colors from (or the HEX code if you know it).